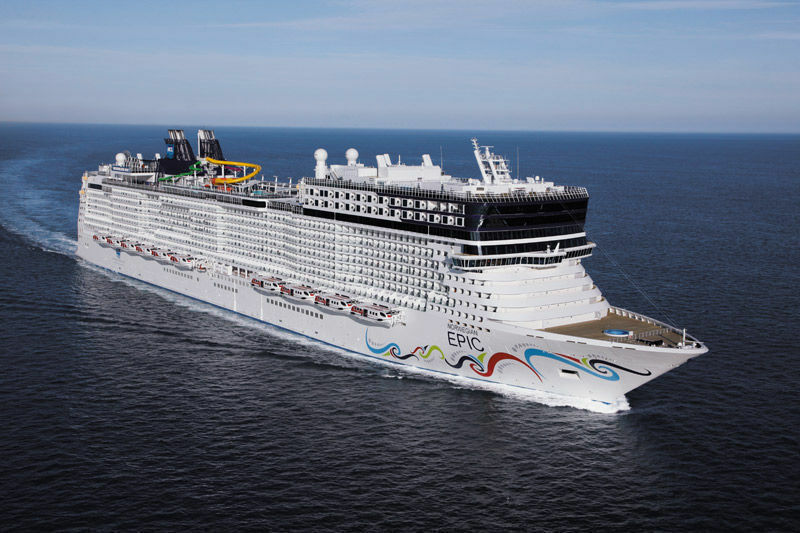 Here's a case where bigger is better, because the stylish Norwegian Epic, one of the world's largest cruise ships, knows how to deliver heaping portions of family fun. 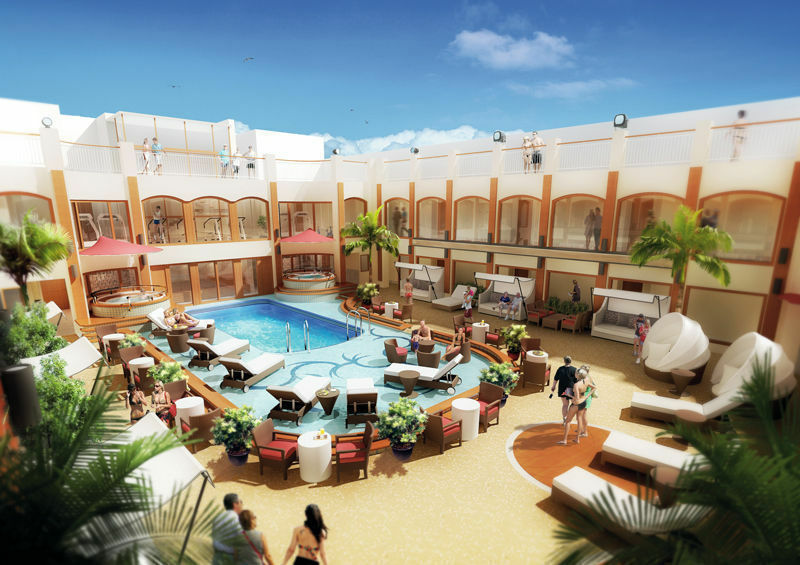 With the launch of its new flagship, the Norwegian Epic, Norwegian Cruise Lines (NCL) has created a single ship designed to satisfy the urges and expectations of all vacationers — families, singles, couples, groups, you name it. No one goes wanting on the Norwegian Epic. With Freestyle Cruising, you’ll discover the freedom of having fun. Experience cruising with no rules to follow, schedules to keep, or dress codes to adhere to. Whether it is lazy days and romantic nights or an action-packed week of adventure, the Norwegian Epic will take you there. • In between meal burgers, pizza, and empanadas? Check. • A teen-only gaming and multimedia lounge? Sweet. • How about a Recess center where you can park the toddlers while Mom and Dad get busy? Check, and double check. • Want to see Blue Man Group and jam afterwards at a blues club? You’re not alone. Meals, activities, spa treatments, entertainment, gaming, partying, sports – it’s all here and it’s all first-rate. There is so much to do on Norwegian Epic, you’ll need a vacation when you get home. Let’s take a closer look at what’s available to families. Norwegian Epic features 61 Family Mini-Suites and 263 Family Balcony staterooms, with triple and quad occupancies, and these suites are located within close proximity to the Kids Crew and Teen Crew centers. 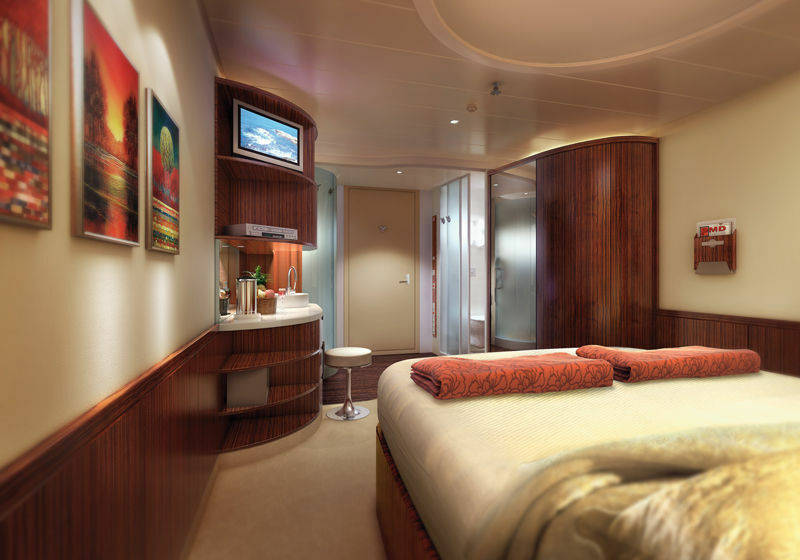 These staterooms feature wave-shaped rooms with curved architecture and open living space. Many of the family staterooms can connect, perfect for families and multigenerational groups. The biggest crowd pleaser on my cruise was the Aqua Park, which has three water slides: one specifically designed for kids; a second, more adventurous slide twisting and turning down three stories; and The Epic Plunge, with a drop through a 200-foot long tube. The Aqua Park also includes two main pools which are lit at night; five whirlpools; a wading pool and a kid’s pool in the children’s Splash and Play Zone. During the day, on the main pool deck, chefs whip-up freshly on-demand omelets, crÃªpes, pasta, seafood, tapas, empanadas, burgers, desserts and more in between meals. There is even a Kid’s CafÃ© with pint-sized tables and chairs. Recess is Norwegian Epic’s Kid’s Crew facility that is centrally located, adjacent and easily accessible to the family-friendly staterooms. Two separate areas are specifically designed for kids ages 2 through 9 and tweens, ages 10 through 12. The Kid’s area includes a space-themed play area, air hockey table, an interactive light up dance floor, Wii gaming areas, an arts and crafts area and a state-of-the-art surround sound cinema. 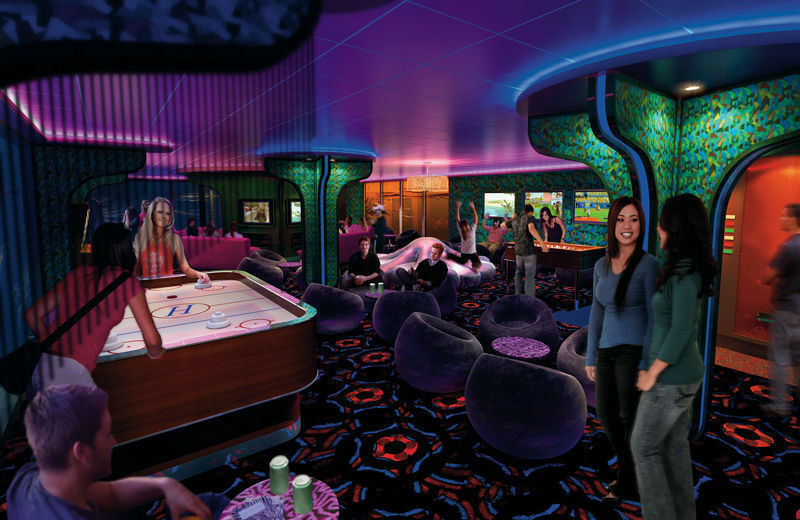 The Tween Zone has a futuristic feel that includes multiple Wii and PlayStation 3 consoles, along with a private karaoke performance stage which doubles as a cinema. Entourage is the exclusive teen zone for ages 13 through 17. This funky space includes air hockey, pinball, foosball, a video jukebox, and multiple large flat screen televisions, a few of which are located around a central video game console featuring PlayStation 3. In the evening, Entourage transitions into a hip nightclub with a space for dancing or just hanging. You can also start your day at 8am with Nickelodeon at Sea, a live event with favorite Nickelodeon characters (Sponge Bob Square Pants, Jimmy Neutron, Dora, Diego et al) who perform while breakfast is being served. The majority of the hour-long show is devoted to inviting families up to get autographs and have their photos taken with and by the characters. This breakfast cost for 2010 sailings is $20 a head. I caught the Cirque Dreams & Dinner in the Spiegel Tent. In this intimate 217-seat theater-in-the-round, I was part of a one-ring circus play performed in the air while dinner is served amidst music, mayhem and dueling strongmen. The entire two-hour experience, shown twice nightly on six nights of each sailing, was just fantastic. The show costs $20 a head. For Mom and Dad, in addition to the entertainment options listed earlier, there are Broadway and Las Vegas-style shows and Big Band dancing with dinner. The Legends in Concert show, featuring celebrity impersonators, presented Elvis, Madonna and Tina Turner on my cruise. Is getting down with your own bad self more your thing? There are Ibiza-style nightclubs, outdoor party scenes and beach clubs where you can get your groove on. The casino has multiple tables and 350 slot machines. There are Jazz and Blues clubs (where you can sit in and jam with the musicians, using loaner instruments! ), an Espresso bar and Cigar bar, and Martini, champagne, wine and cocktail lounges. If you want to make a night of it there are many premium dining options for which you pay no more than $25 a head; meals that would set you back two or three times that much anywhere else. I’m talking a five-course traditional French bistro meal with all the trimmings. There’s a real Chicago Steakhouse and a genuine Scandinavian trattoria. Japanphiles will enjoy the sushi bar and teppanyaki grill (think Benihana’s). To watch the game, there’s a Tex-Mex Sports bar & grill. Oh, I almost forgot — 24-hour room service! And just when you think it can’t get any better, it does. 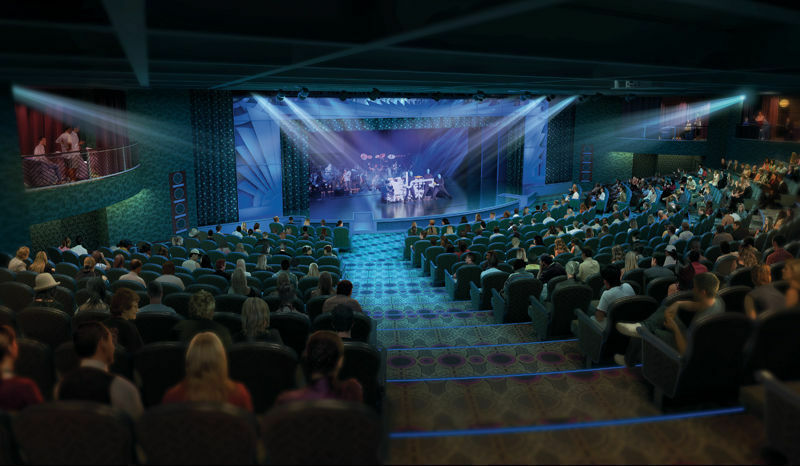 The Norwegian Epic features a Restaurant Reservation and Table Management system. Flat-screen TVs placed in key areas around the ship show each restaurant’s availability status — full, short wait, filling up or empty – and an estimated wait time for each restaurant. If a restaurant is full and you would like to wait for an opening, the hostess will quote a wait time and give you a pager that works all over the ship, thus enabling you to sit down in a bar, enjoy a pre-dinner cocktail, and listen to one of the ship’s many entertainers until your table is ready. The Norwegian Epic has two itineraries set for the 2010 / 2011 cruise season. From July 2010 through April 2011, she will be making a 7-day alternating route, through the Eastern or Western Caribbean from Miami, Florida. Eastern Caribbean ports of call include: Philipsburg, St. Maarten; St. Thomas, U.S. Virgin Islands and Nassau, Bahamas. Western Caribbean ports of call include: Costa Maya, Mexico; RoatÃ¡n, Bay Islands, Honduras; and Cozumel, Mexico. 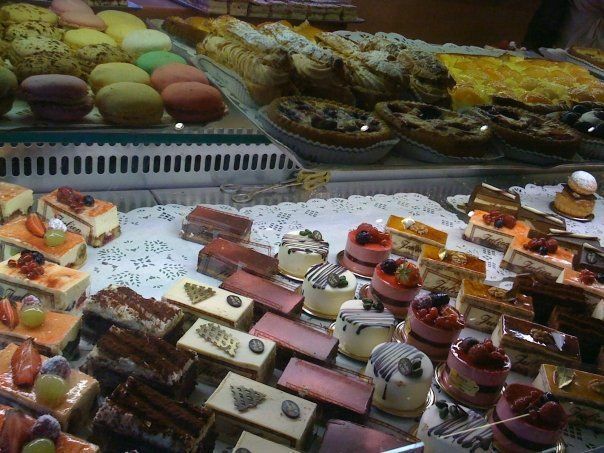 From May through October 2011, Norwegian Epic will be sailing on a 7-day Western Mediterranean itinerary from Barcelona, Spain. 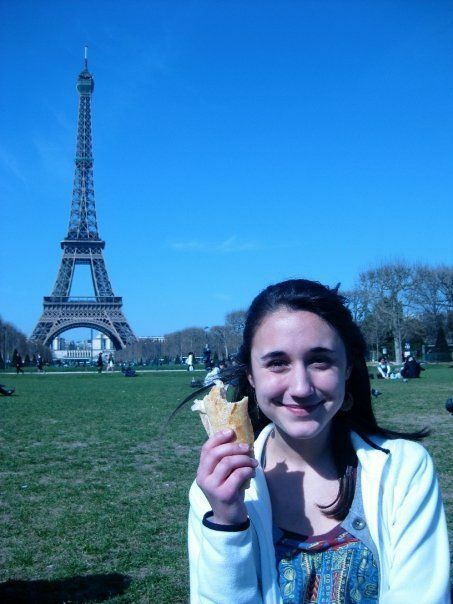 Her Europe ports of call include: Florence/Pisa (Livorno); Rome (Civitavecchia); Naples, Italy; and Palma, Majorca, Spain. As with many cruises, rates range from bargain to sky-high depending on when you book and with whom. This just in as we go to press in August 2010: American Vacation Center is offering 7-night Caribbean cruises on the Norwegian Epic leaving from Miami, beginning at $599 per person to a high of $2,649 per person (Christmas sailing), plus giving early bookers a $150 shipboard credit per person. Check with your travel agent or visit the Norwegian Cruise Line website, which is also featuring balcony upgrades for all early cruise bookers, no matter which room category you select. I love cruising, and I love the Norwegian Epic! 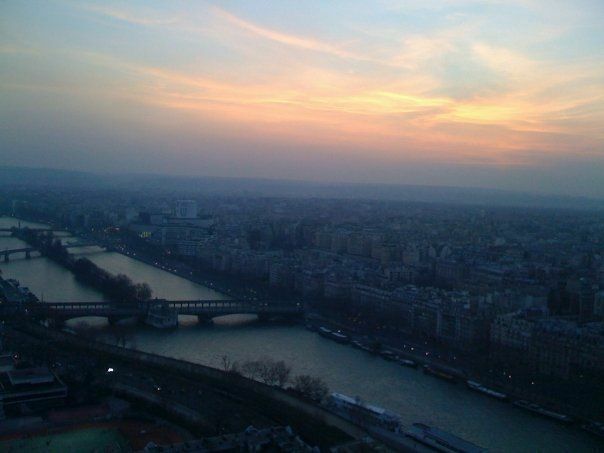 I find great Cruise Deals from http://www.cheapcruiseshipdeals.com for ideas – and when I'm ready to book!